Visual Marketing is not just about telling the story of your brand or product by creation but finding the right tools to do it. The tool that follows will help you get your message across clearly and quickly. 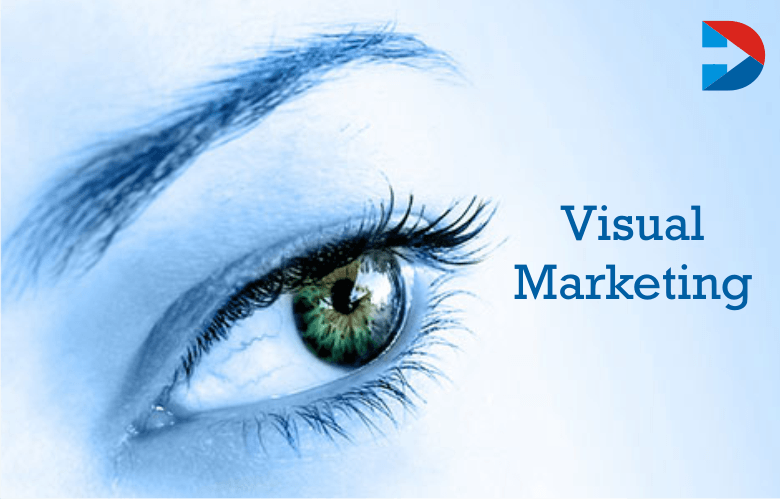 Visual Marketing mainly helps you to improve your SEO and brand management tools. The visual video marketing strategies will help to establish the high-quality video content with visual language that attracts the customers. Visual Marketing can be the better marketing tactic to expand the business brand in short period. The video campaign that you launch by using the various tools of visual video marketing will trigger the success. By using these tools, the audience engagement can be increased through continuous traffic. This strategy will also increase the ROI. 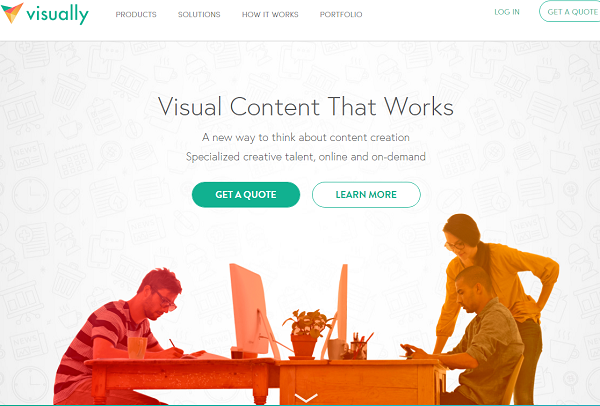 40.5% of marketers are using visual marketing tools to generate the extraordinary content. In this Article, to know the awareness of the importance of including images in your social media posts. Infographics, Pinterest covers and much more you need to be successful on social media. 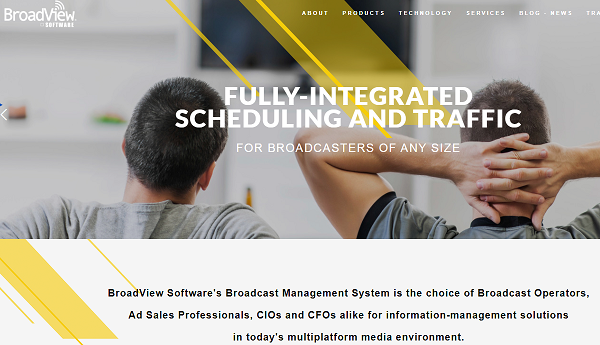 Broadview can continue over a period and effective team effort, all employees know how they present to the bigger growth goals, and marketers will be value-driven instead of task driven. That’s why it called as Mangement tool. It is used to make the social sell more smartly. It enables you to use social content, social platform, and social audiences to sell across marketing and commerce channels. Its strategy is to improve customer experience and revenue. post your visual social media content, especially on Pinterest. Autopilot is drag and drop method to more lead, more customers, and more revenue. It helps to make the automating customer journey and also through the Web, Email, SMS and direct mail it helps the company points. Above 60% of marketers and brands are decided to spend more on visual marketing. Later is the more straightforward way to plan your visual content marketing for Instagram. 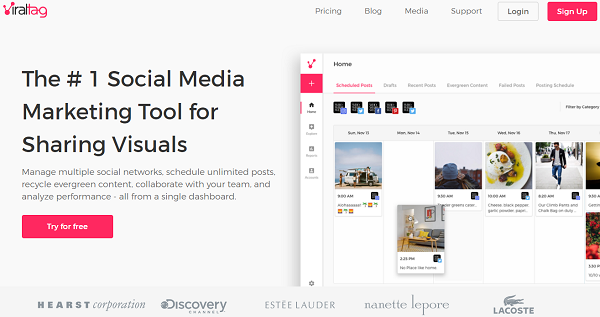 Then is the one marketing platform for Instagram and visually plan and scheduling posts. Ahalogy is the passion for purchasing platform. It will combine proprietary trend data, influencers, and software and demonstrate to improve content discoverability on social to deliver significant ROI. 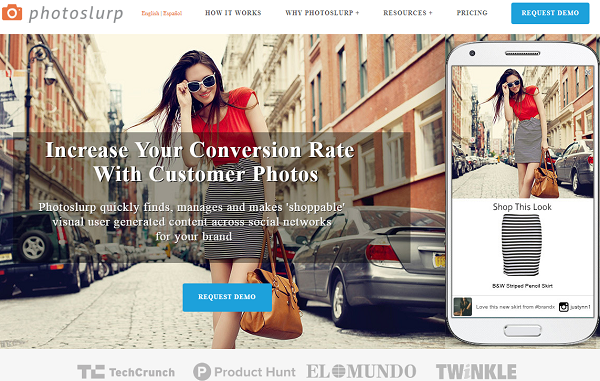 Photoslurp easily finds, manage and makes ‘shoppable’ visual user-generated content for your brands across social networks. It collects your customer photos across social networks. A flexible canvas that expands as you add content. It creates and shares as many boards as you need. Also capture ideas, brainstorm, create mood boards, plan initiatives, and map out strategies. It is a marketing audit, and optimization platform that helps content creators and marketers measure consumers interact with the web and optimize creative messaging on websites, email and digital imagery, Sticky, by the leading SaaS visual marketing technology company. Adobe Slate will turn your words and pictures into a beautiful visual story in minutes. It’s free and easy to create attractive newsletters, a photo slideshow, reports, and other documents. It allows you to assign symbols and emoticons to text and image segments, also as well as audio and video clips. The icons and emoticons will be displayed as the coded segments through the table format and also the generate visualizations as the document portrait as it supports the conventional coding functions. 41.5% marketers stated that the info-graphics plays vital role in driving the traffic. It can take full control of the battlefield and rethink the way you see positioning in mobile RPG’s. It Comes with a feature of a depth of battle mechanics on par with PC games. Also learning hero synergies is very rewarding. It is a social channel where you can establish your brand as a thought leader and authority around topics and keywords. Hotjar is a new and easy way to understand your web and mobile site visitors truly. The instant and visual feedback especially from the visitors will be generated by the Hot jars Incoming Feedback. 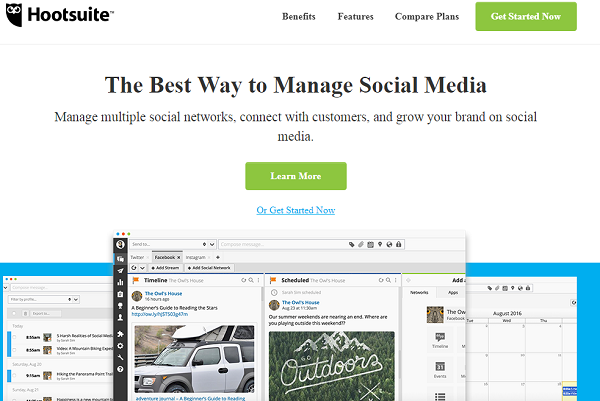 It can be customized and publish some visuals and templates for social media right in your HootSuite dashboard. Its key feature is to get access to post ideas for more than 20 business industries and templates for holidays, events, special occasions, and trends. By making it easier for everyone to use, accessibility requirements will meet the product developer believes this product. It creates a visual, shareable digital business card. Most of the costumers will prefer to watch the video than to read the text. Zoomforth’s software helps companies efficiently gather rich media content (like videos, PDFs, articles) and organize it into beautiful, trackable, online presentations and pages for sales, recruiting and learning and development purposes. 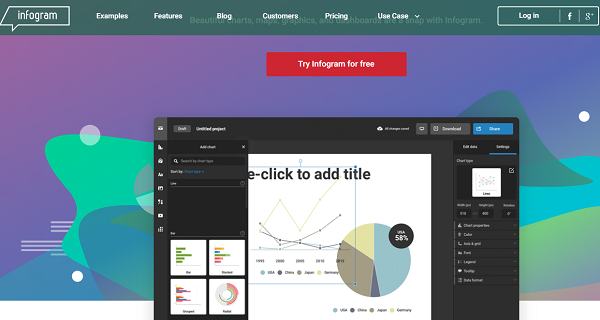 Visual.ly is a community platform for data visualization and infographics. Visual.ly is the structured showcase for infographics and marketplace and community for publishers, designers, and researchers. Visage 3.0 is entirely a new content creation experience with heads-down building. You can move content (text, images, charts, etc.) anywhere you like on the canvas. With its won toolbar, Each of those objects can be edited individually. Less than 5 hours per week is being spend by the marketers to generate visual content. Helping marketers become better data storytellers. Data Concepts are more persistent than Implementation Concepts in the sense that a mountain is more persistent than a building. 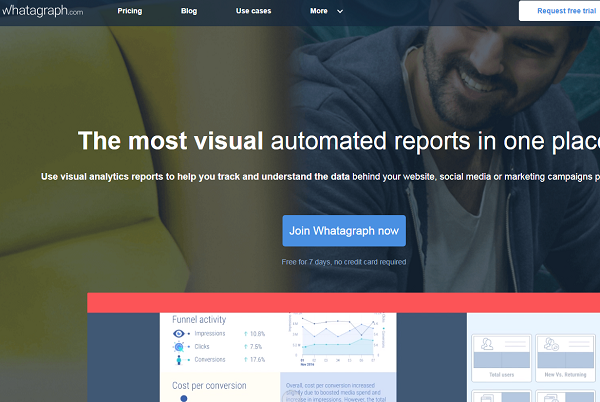 Whatagraph automatically converted website & social media data into visual reports with is a marketing performance reporting platform. Canva: Canva is the most exclusive and made easy tool among all the other. Including cover photos, profile pictures, posts and advertisements and all used to create social media images, canva has social media templates. It is a free alternative to Photoshop while starting with a web-based photo editor. It is an image editing tool but is not user-friendly will give some powerful editing options. To create images for social media which is complicated, then Pixlr works with layers and effects. A stencil is used to update few images in a month with low investment. It will come with limited features, and free version allows you to design maximum ten pictures a month. A stencil is a social media image creator to targeted particularly towards marketers and bloggers. Piktochart: It is an infographic creator tool used to create beautiful infographics and reports with the help of Picktochart. It will share the completed product on social media while starting template and plug in your data and images. It is the best tool to create charts and graphs. To create full Infographic, you can use Infogr.am to increase your social media posts. Infogr.am is a helpful tool that lets you represent your data with chart types. Also, it can create images for social media. Easel.ly has a similar feature of Piktochart but entirely different with infographic templates. So if you can’t find something you like on Piktochart, then easel.ly will be useful. Quote Makres is shareable for social media, that will take a quote and turn it into a beautiful image. It’s an excellent tool for marketers frequently posting, to ease of creating and sharing content. QuotesCover is the excellent tool for turning your marvelous quotes into social media cover photos. It is seen most likely in a post celebrating someone’s birthday, photo collages all over social media sites. Pictures are excellent for telling a story on social media. Fotor, Photovisi, and Picture2Life are the examples of collage photos. used in color photo maker to create the eye for color. It is used to create the great image for your page; Profile Picture Maker can come. Mypictr, the site that allows you to upload a photo to resize it to fit profile image dimensions for various social sites perfectly. Timeline Slicer comes in this category that will enable users to scale images for ads. Jing is a free tool that lets you capture both screenshots and screen videos which comes from TechSmith. Awesome Screenshot is a browser extension that can connect to your Google account to start editing, resizing and amplifying screenshot images. It’s adapting tools also help you to create insightful annotations and comments on top of an image. It is a Resizing tool that allows you to take all of the images that you already own and crop them to meet exact specifications of each social network. 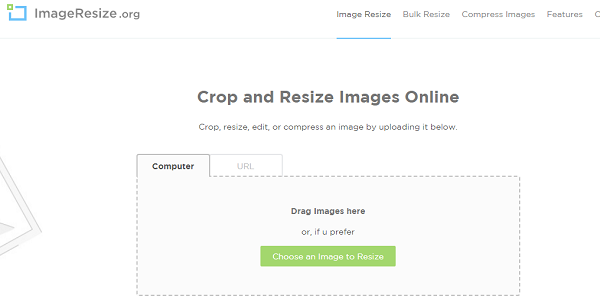 Landscape by Sprout Social is a social media image resizing tool was created specifically for social media managers. GIFs to play in feeds and brands use them often to correspond with customers in most social networks. GIF Maker is easy to upload video content and create a looped video. GIFMaker.me is used to upload multiple images to turn into a GIF. Over is used to create text on photos. It allows customizing with text, fonts, colors, and type sizes of your choosing. The above discussed are essential and useful tools which are used to help in visual marketing. These are the mainly used image creation tools for social media. These are very quick and affordable also saves time. It is one of the dominant tools for making purchase decisions. Retailers can attract customers and increase sales by proper use of optical merchandising techniques. By using these methods, it can build a brand that helps in achieving long-term goals of the retailer.